This summer collection is inspired by French pastries, namely the absolutely delicious macaron! I got this box of macarons a few years ago from my sister, who studied in Europe and spent a bit of time in Paris. The collection of macarons was called Les Jardins. If you look at the website, the packaging is now different - more modern - but I love the old world feel of the box that my sister gave me because it looks more authentic and timeless. Pierre Hermes is the maker of these macarons. Really, this is more like the designer, given the immaculate flavor of these delicious bite sized desserts. Pierre Hermes blends together unique combinations in the name of an artisanal luxurious eating experience. Some of the flavors include Mushroom and Lemon, Vanilla and Basil, Chocolate and Lime, Rose and Ginger, Lime Raspberry Espelette Pepper, and Rose Vanilla and Cloves. Although it was a few years ago, I can remember vividly that my favorite flavor was the Lime Raspberry and Esseltete Pepper macaron. The Raspberry made for a very fruity flavor and the lime gave the macaron a fresh and bright flavor that gave the macaron a spring zesty note. Then the pepper was the superstar of this dessert. Surprisingly, the pepper did not make the macaron spicy. Instead, it gave the macaron warmth and had the effect of adding salt to a sweet food - it opened up the raspberry flavor and gave the macaron a more floral flavor. It was outstanding and the flavor is complex, yet simple enough so that it is hard to describe. Pierre Hermes also has poundcake, waffles and many other desserts - most of which can be shipped, although products like ice-cream you can order online and pick up. They are located in France, on rue de Bonaparte street to be exact. If you're ever in the area, if you want to order from them (for a pretty penny), or if you're a master baker and need some new ideas of innovative desserts to make, I would definitely visit their site. 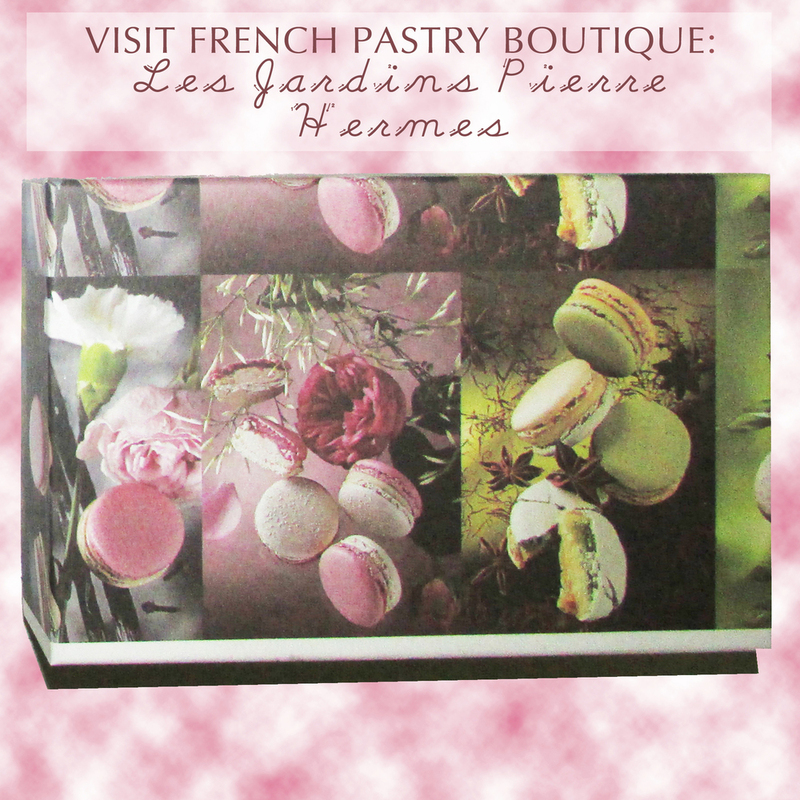 For more on Pierre Hermes, visit: http://www.pierreherme.com.